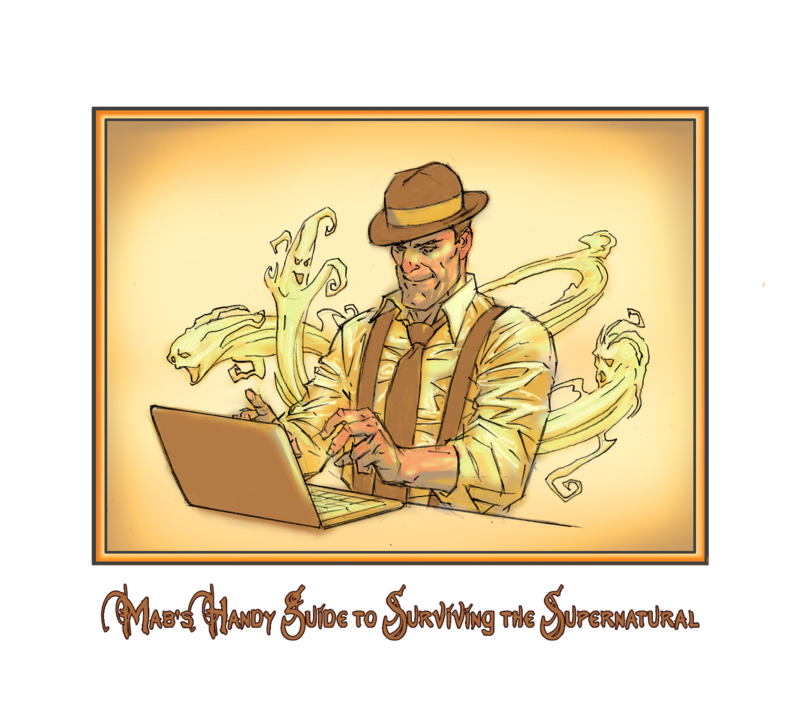 Mab’s Handy Guide to Surviving the Supernatural! Mab’s Eye View: Look. I’d like to warn you off from these guys…because, frankly, all magic is bad for humans. 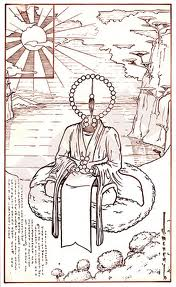 But, they are prayer beads. Heroic ones, at that. Really, they just help people. But stay away from ‘em, anyway. Oh, and a huge thank you to Dan Lawlis for the new spiffy logo at the top. Thanks, Dan! You made me look like a champ! January 16, 2014 in Mab's Handy Guide to Surviving the Supernatural.